A half-day, hands on training workshop on Xero for small businesses using live data, how to exercises, tips/techniques and much more! For our first Cloud Accounting Masterclass session, we are offering a discount of 25% against the normal price of £200. Kieran Phelan is the founder of Cloud 360 Accounting and the first Xero Certified Advisor in Northern Ireland. With 9 years experience using Xero and multiple cloud apps with small businesses, Kieran is the leading expert on using Xero to help small businesses improve their results and save maximum time on their bookkeeping and finance function. This is a unique opportunity to get hands on training from Northern Ireland's leading Xero expert. What will I get from the training? Bring a laptop or tablet on the day. You will be using a web browser for the training and access to your emails. Google Chrome is recommended. Wi-Fi access code will be provided at the training session. 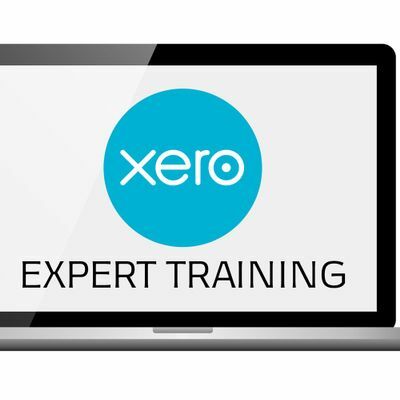 You will receive an email with Xero login details the day before the training session. 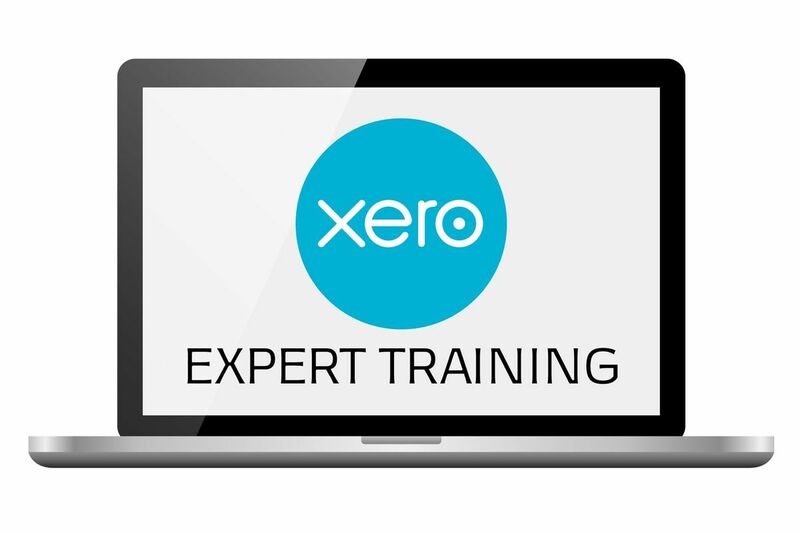 Training will involve using a demo/dummy company on Xero. The training will be recorded on the day and shared with all attendees the day after, so that you can refer back to what was covered.